Woodstock is located in close-in Southeast of Portland. 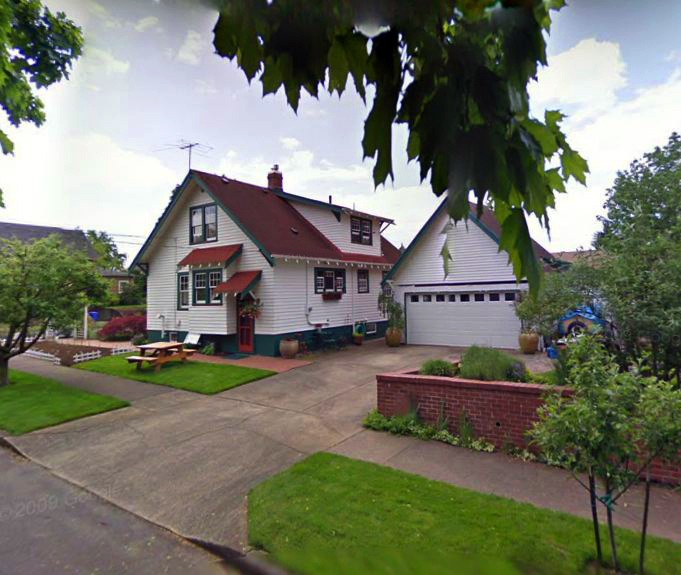 Woodstock is one of the oldest neighborhoods in Portland with homes dating back in the 1870’s. Residents here are a mix of young couples, college students (Reed College is blocks away) and long time Portland residents. Homes here are on large lots usually tucked under large mature trees. There is a strong community in Woodstock and they have a yearly parade to celebrate. Being close to all popular areas in SE and having a strong community, Woodstock is a great place to call home.